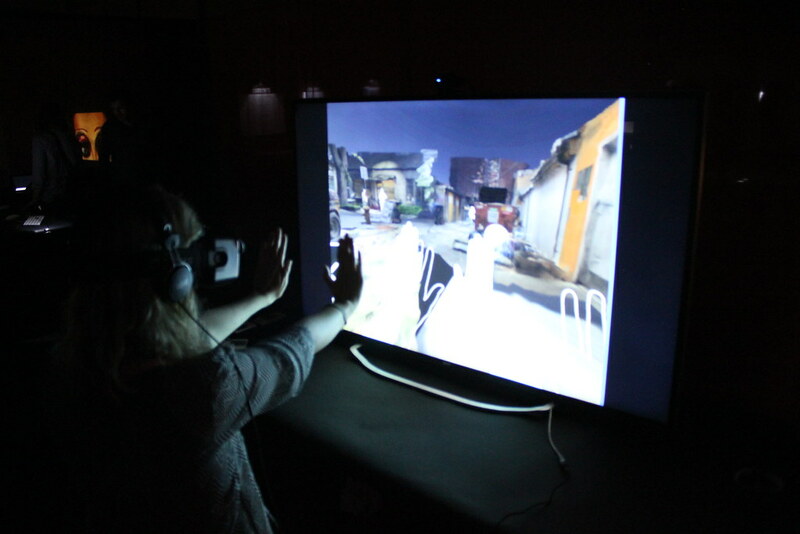 Hypnagogic Hypnopompia is an immersive Virtual Reality artwork exploring the state of consciousness between being awake and being asleep, recreating a fractured dystopian dreamscape for its audience. 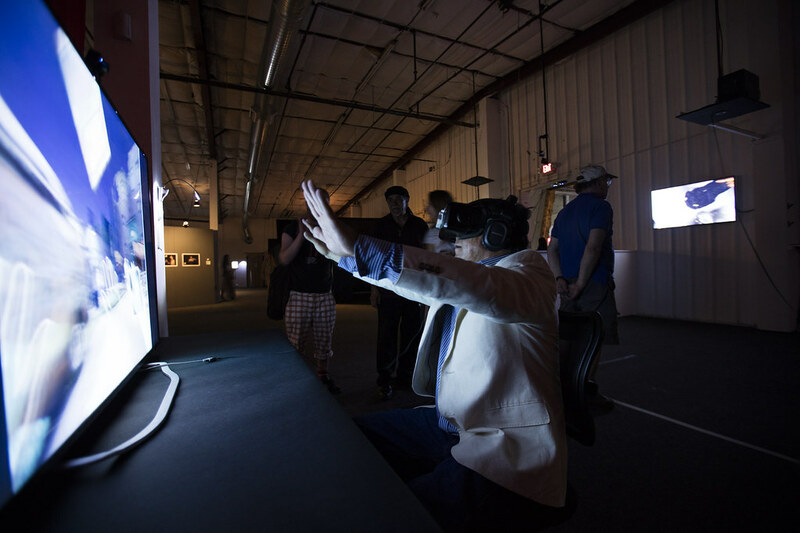 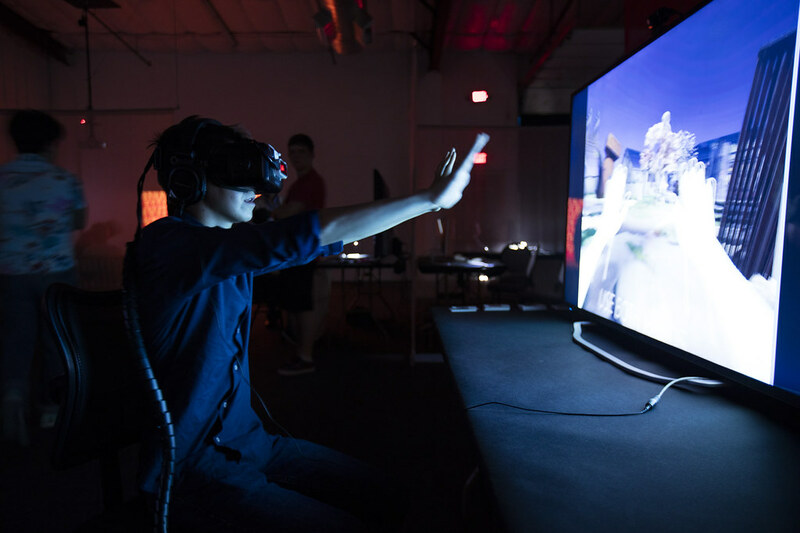 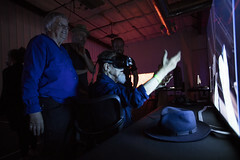 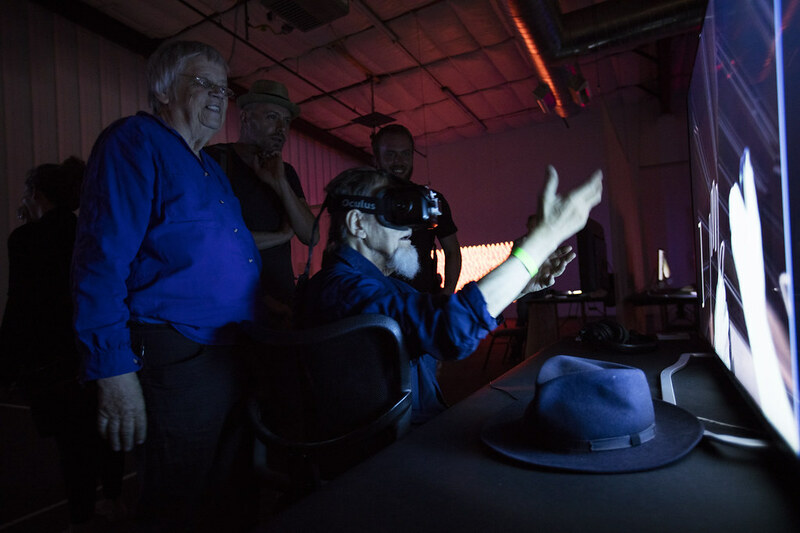 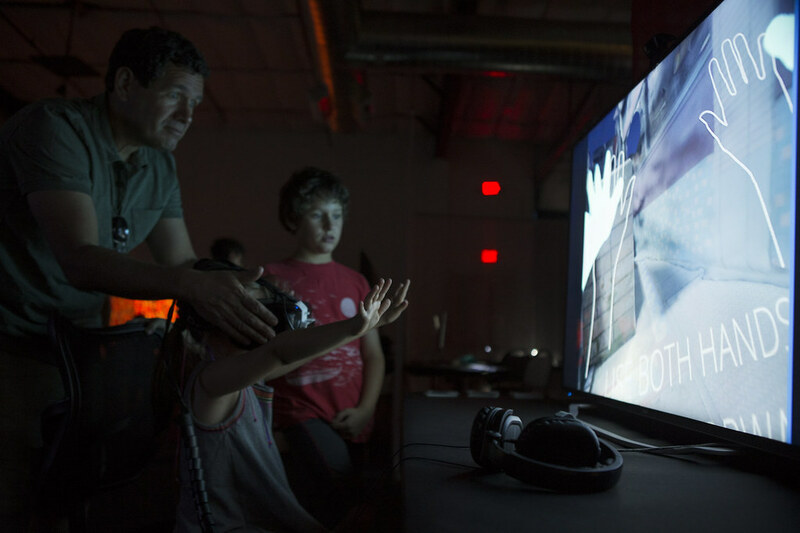 The work combines the Leap Motion, Oculus DK2, Kinectv2, Videogrammetry, and Photogrammetry to construct a fragmented world mixed up by subconscious flares that determine the structure of the environments for the users to explore. 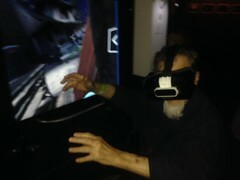 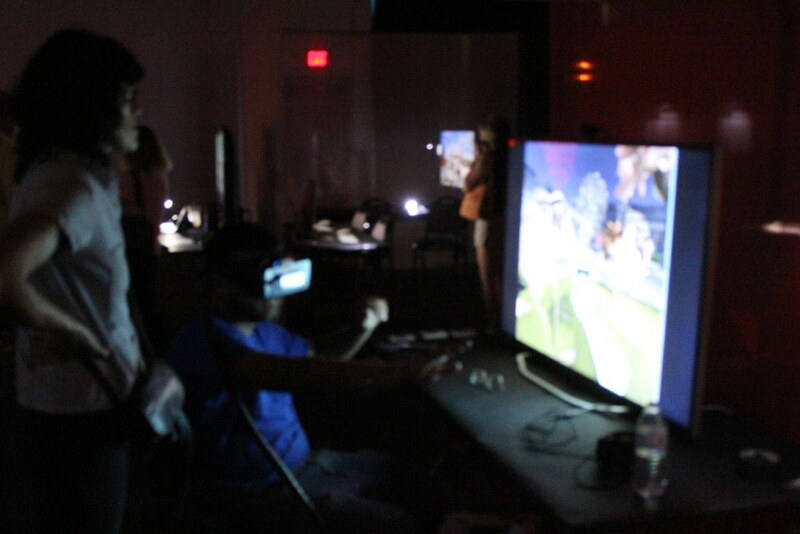 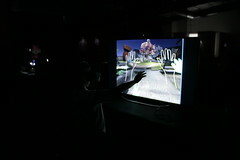 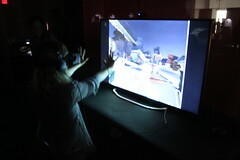 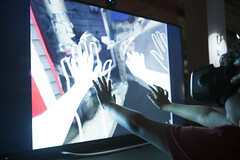 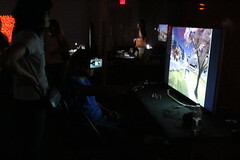 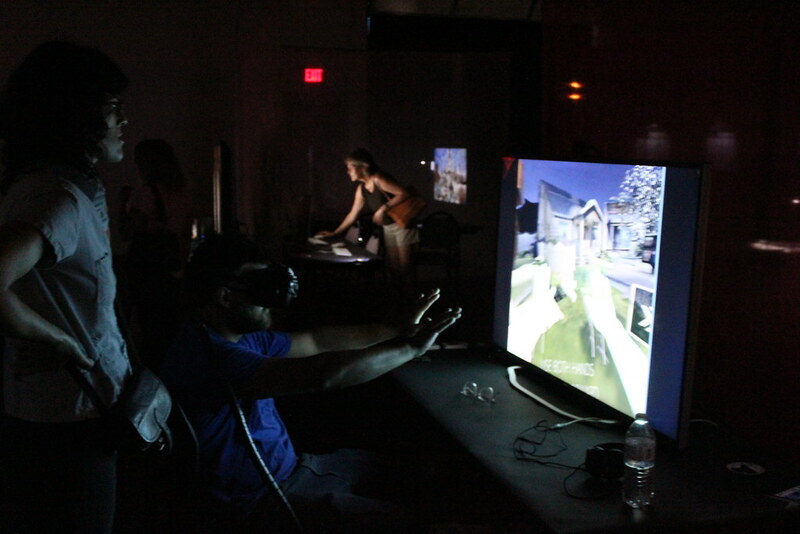 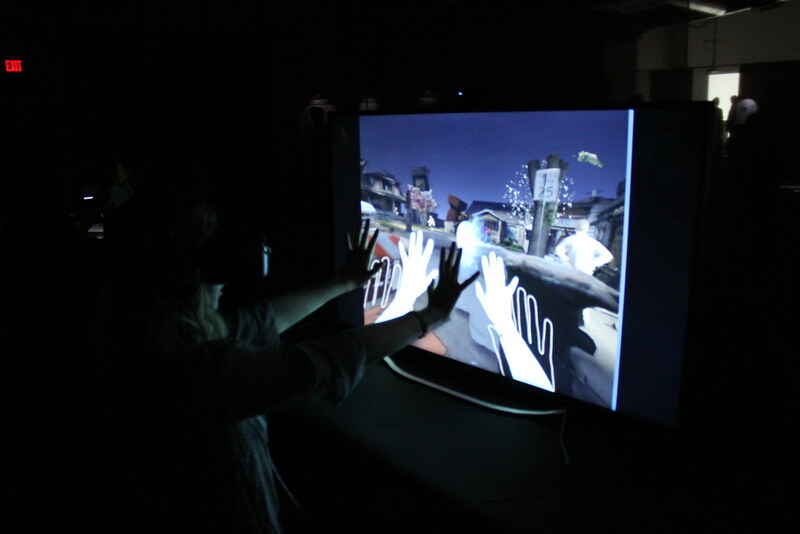 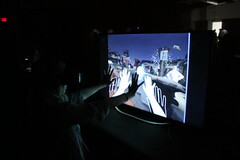 By implementing the Leap Motion, users can naturally navigate themselves through the dreamscape by the use of their hands. 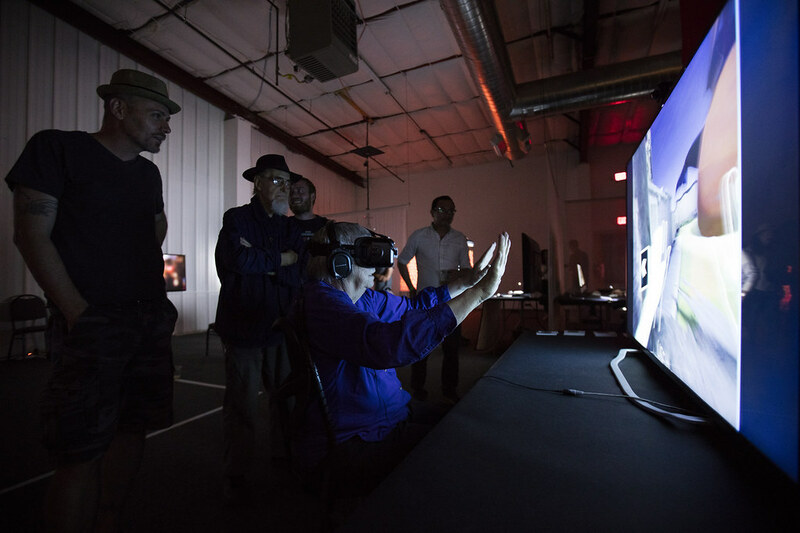 Hypanagogic Hypnopompia is featured at Currents New Media in Santa Fe, 2016. 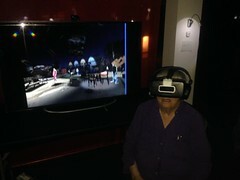 People are recorded using two KinectV2’s and played back as full 3D voxel videos.